I just recently bought Nike+Kinect Training for Xbox Kinect. I was debating on ordering Beachbody's Insanity, but the price was pretty steep and I'm very impatient waiting for shipping. I wanted to start my routine right away! Gamestop was open, had the product in stock, and knowing it was sponsored by Nike, I was convinced. When the game starts up for the first time you have to enter in certain information about yourself including age, weight and height. Then, you pick your goal. Get Strong, Get Toned, Get Lean. I chose 'Get Lean' because I want to slim down a little before toning. Clearly, you can't tone fat! I plan on going through at least eight weeks of each goal. After picking your goal you will pick a coach, either male or female. Then you have to take your physical assessment that will give you a score in Athleticism and Fitness. The test take about thirty minutes to complete and it does take some muscle and drive. No matter which goal you choose, your assessment will be the same. Once you receive your scores, called your Nike Fuel Print you can compare it to other people of the same gender and age to see where you rank. Then, your coach makes a personalized workout program that you follow to obtain your goal. You choose which days and how many days you want to commit to working out. I chose five days because I want results, and as I said earlier, I am very impatient! 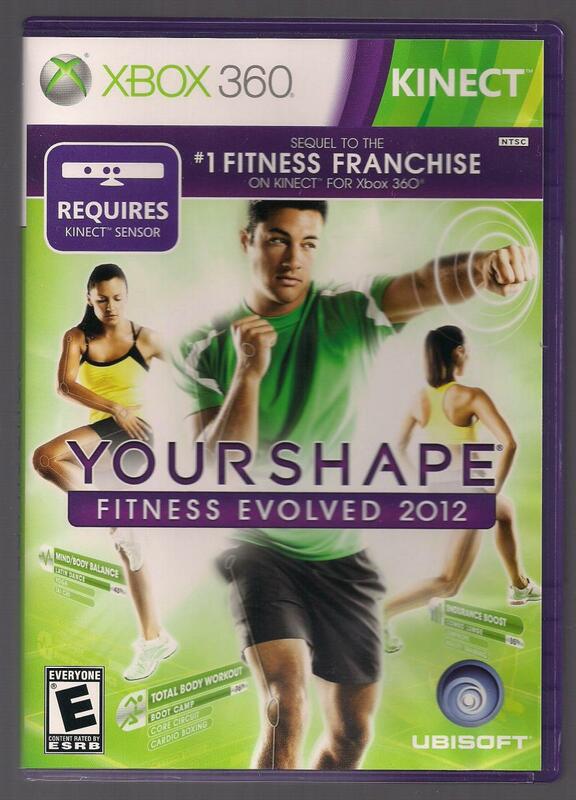 GameStop: Buy Nike + Kinect Training, Microsoft, Xbox 360, Find release dates, customer reviews, previews and screenshots. For my program I have two days of cardio for thirty minutes, one day of strength for thirty minutes, and two days of combination routines for thirty minutes. Each exercise starts with a warm-up to loosen your muscles and wake up your nervous system. You then move to the actual routine which includes fast paced cardio and intense strength training. Your coach explains how to do a rep of each move one time. After that, you are responsible for knowing how to do it with every routine. At the end of each session there is a cool down phase where you stretch according to the coach. This ranges in time from three to five minutes. After my first session, cardio, I was sweating and my legs ached. The next day at 6am was my next session and I woke up wondering if I could do a squat. This is how I know the program is working well. My muscles are sore and I poured sweat, even during my strength routine. The pain is my motivator, to push past it and get through every routine. Mind you, this is only my FIRST week with the game, and I already feel the burn. I have taken pictures of myself for before and after and am keeping track of my weight. I am also eating healthy and in smaller portions. I already feel much more energized during the day and my legs feel harder than they used to. 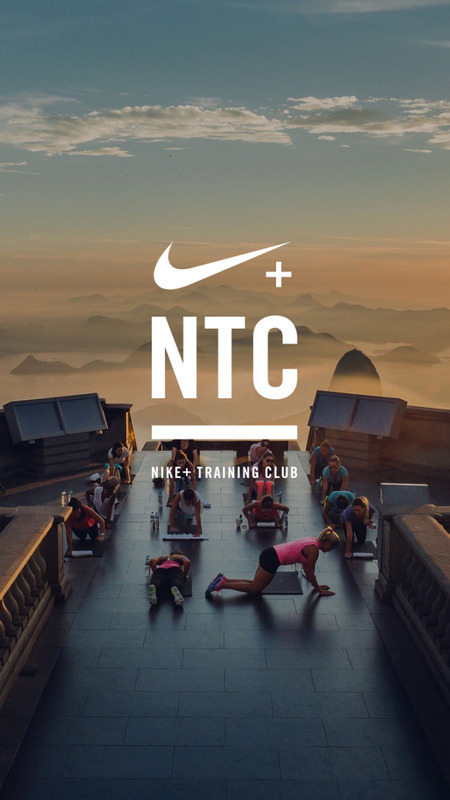 Nike+Kinect Training is very well thought out and is a great program to keep anyone motivated and fit. 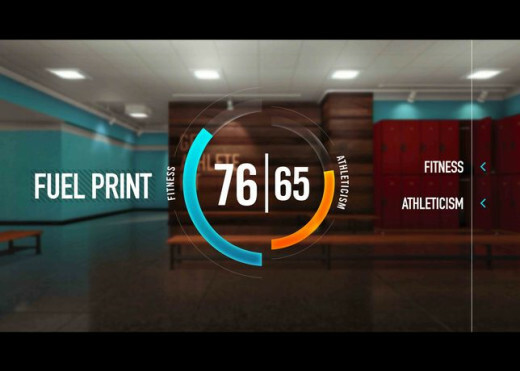 Fuel Print - Your fuel print tracks your fitness and athleticism. You have to take the assessment test every four weeks, and based on your performance, you fuel print will go up or down. Obviously, the object is to improve every four weeks. Nike Fuel Points - These are given for every rep of every move you do. 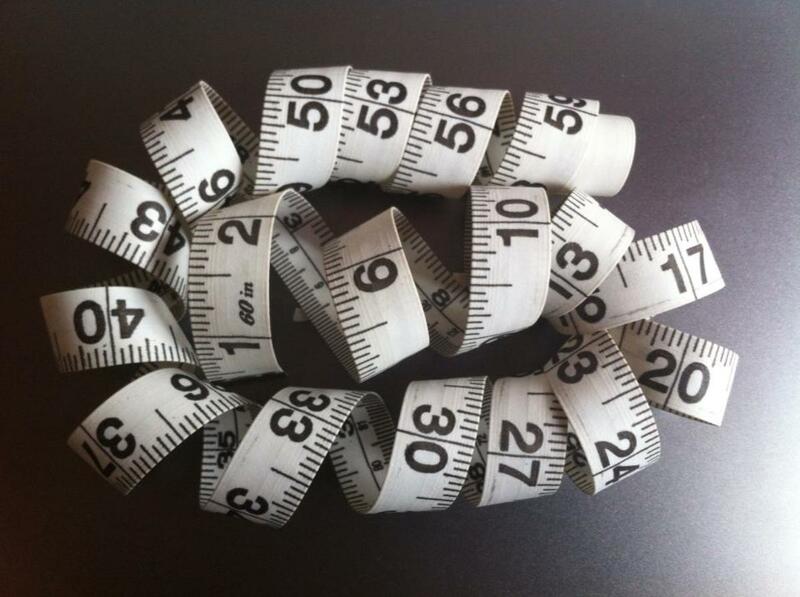 Depending on how close to perfect your perform, you will get more fuel points. After certain amounts, you get achievements. Partner Workout - If you have Xbox Live you can log on and workout with friends from anywhere around the world. It keeps you motivated and it makes working out fun. Calorie Count - A major plus for me is that the game tracks how many calories you burn with each session and in total. Coach Feedback - During your sessions you get real time feedback from the coaches. They tell you if you need to slow down, speed up, get lower and they encourage you to push yourself. Phone App - A free application is offered to keep track of your progress, prepare for the next session and stay in touch with friends who are working out. The app is available for both Android and iPhone. 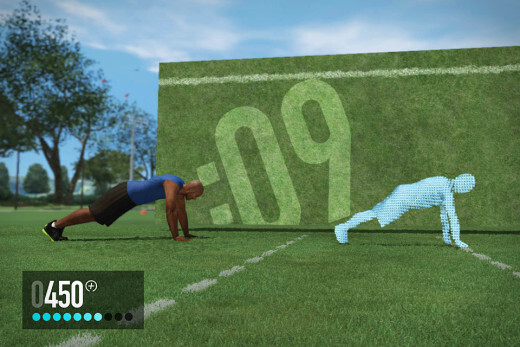 Another great thing about Nike+Kinect Training is that it's much cheaper than a gym membership. If you wanted to get lean, toned and strong at the gym it would cost you months worth of memberships. You also have to get up and leave your house to go to the gym. This is something you can do in your least attractive clothes and feel comfortable in the privacy of your living room. Save the money you would have spent at the gym for new clothes for your new body! There are a couple things about the game that I wasn't pleased with. I was a little upset that only one person can workout at a time. You can't have multiple people in one room doing the same routine because the coach can only give feedback for one person. This was a major turn off for me because I wanted to do this with someone else for support and drive. The other thing that bothered me was that when I got my weekly routine, I noticed there was a weight on two of the days. The game doesn't let you know that you need weights to complete the program, but you do. So, I had to go out before my fourth day and buy weights. The last thing I would warn people about is SPACE! You need a lot of room to use this program. At least eight to twelve feet is required, sometimes more. I have to move my couch back, but it could be worse. Don't buy the game unless you know you have enough room, otherwise it won't even let you workout. It may only be my first week, but I was so happy with the way these workouts made me feel and how realistic the game is, that I felt I had to write an initial review. I plan on updating on my progress. So far, I'm very impressed and would recommend this game to anyone who is serious about getting fit. It will push you to your limits and sometimes further.